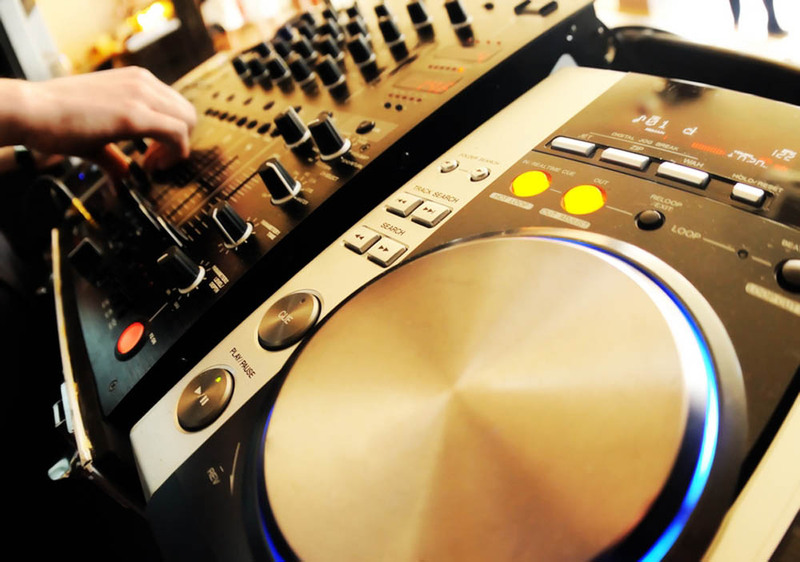 Choosing the music for your event is very important. Ensuring your guests have a great time and are involved in the festivities is crucial to the overall success of your event and what we are all about. With a musical library of over 150,000 song titles, we are almost always able to accommodate your requests and play the music requested by the guests as well. From grandma’s request to music for the kids to today’s best music and dance tracks…we’ve got it covered! If there is any specific song that you desire but we do not have it in our library, we will purchase the rights for that song for your event! All of our music is “radio edited” and “clean” thus making it appropriate for any age group or setting. Once you have booked with us for your event, you can begin to use our online music database to create your own personal request list if you wish to do so!